For many homeowners, the roof is just the structure above their heads that tops the property. The roof, however, is a complex structure actually made up of several parts and does more than just keep rain and sunshine out of your interior. 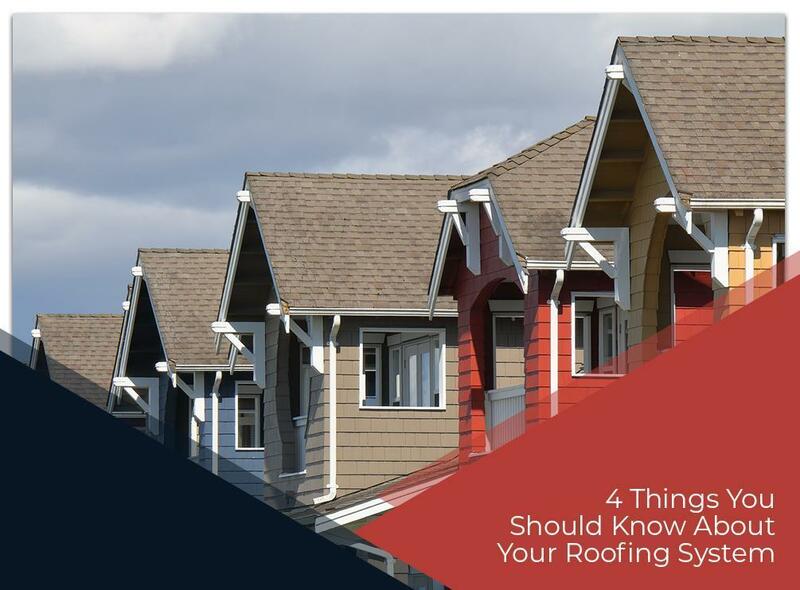 In this post, Koziatek Contracting lists four things you should know about your home’s roofing system. The gutters play an integral role in keeping the roof in good condition. Water that spills on the roof from the gutters not only accelerates rot, it also causes mold to grow and spread. Additionally, clogged gutters will weigh down and physically pull the roof from the side, causing the shingles to loosen. Keep your gutters in good condition and you’ll keep your roof secure. Most roofing problems become obvious only when they have already caused damage. You’ll only notice leaks, for example, when water is actually leaking from the roof during a rain. As such, it pays to do preventive roof repair and maintenance on your roof. Not only do you keep your roof in good condition, you address problems before they become a bigger and more expensive problem. Since the roof is a bit vague when in terms of showing its true condition, it’s a must to let a professional roofer perform an in-depth inspection of your roof. Experienced roofers like us know exactly where to look and we’ll be able to spot warning signs that you might miss when you’re doing your own inspection. Finally, remember that your roof won’t last forever. For asphalt shingles, the average service life is around 15 to 20 years. Once it reaches its 20th year, you should consider replacing your old roof as any repairs you perform might end up being as costly as a full replacement. As your local roofing contractors, Koziatek Contracting offers complete roofing services. Call us now at (314) 837-8262 and we’ll help you with your preventive roof repairs and inspections. We offer expert roofing services throughout St. Charles, MO.